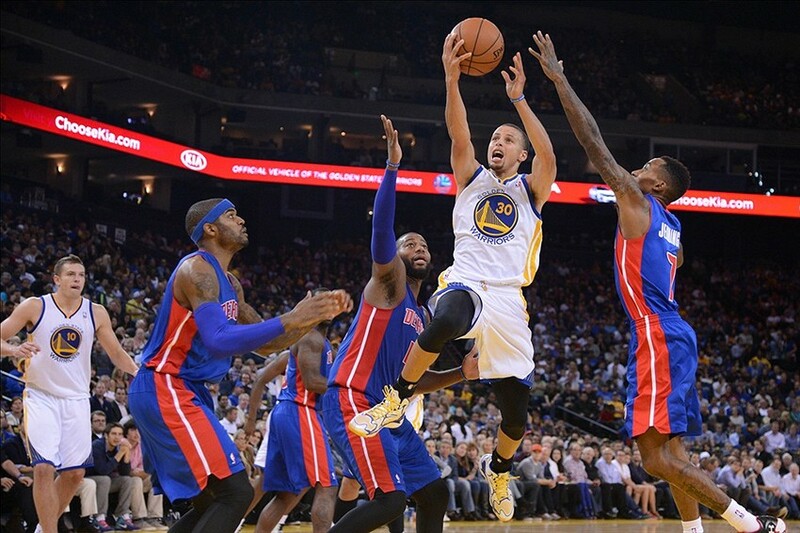 The Golden State Warriors will conclude their road trip by heading into Detroit to face the Pistons. The Warriors are currently 4-0 on the road trip and ride a eight game winning streak that dates back to November 13. The games on the road haven’t been easy, but good teams find different ways the win and the Dubs have been doing so. Grabbing a win against the Pistons may not be as easy as they look on paper, but definitely a possibility. 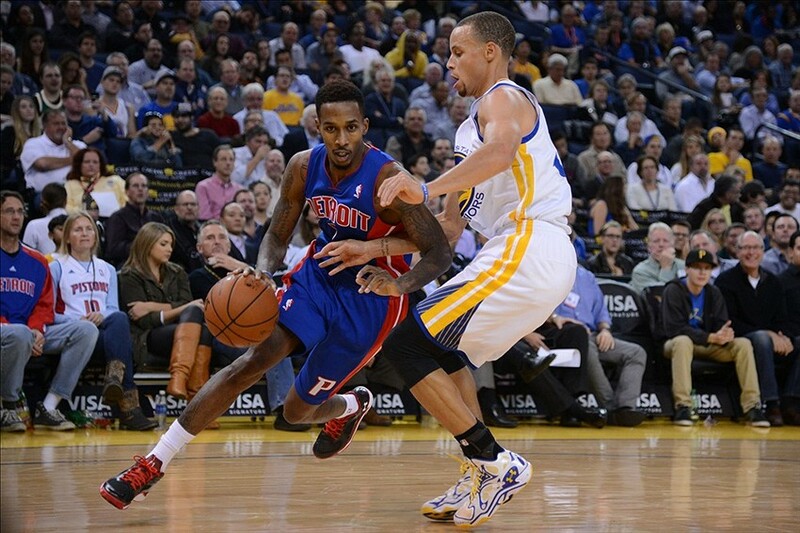 The Pistons will probably get Brandon Jennings back. They’re currently on a seven game losing streak and sit dead last in the competitive Central division. 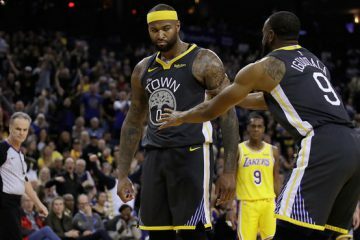 As professionals, the players can’t be happy with the lack of success and will look to get a quality win against the Pacific leading Warriors. The sophomore shooting guard from Georgia has been a streaky shooter for the Pistons, but has strung together quality back-to-back scoring nights. Against the Clippers, Caldwell-Pope dropped in 17 points and another 21 points against the Bucks. He does not hesitate to shoot and plays a lot of minutes. Hopefully Klay will have him on check and end that scoring streak. Through 16 games, Caldwell-Pope is averaging nearly 12 points per game. Jennings is a terror to guard when he’s hot from the floor. It sure sounds like somebody on the Warriors roster. Both point guards will have their hands full on both ends of the floor. On defense, Jennings is pesky and averages 1.3 steals per game. After missing three games with a thumb injury, Jennings is expected to return versus the Warriors. The Dubs have been playing well and have leaned on each other when necessary. The team chemistry is currently off the charts. 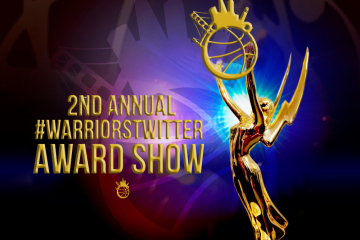 The Warriors are best when all their weapons are ready to attack. 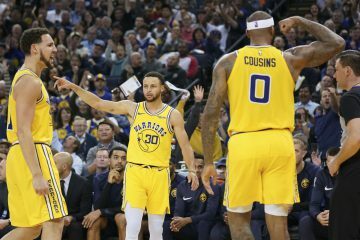 A “Splash Brother” barrage won’t be a surprise, but when players like Marreese Speights and Andre Iguodala chip in, the victory is much more satisfying. The Pistons are fed up with losing and hungry for a victory. The bad teams are the ones the Warriors need to worry about. Like the Hornets and Thunder game, these teams have nothing to lose and will bring all their energy. 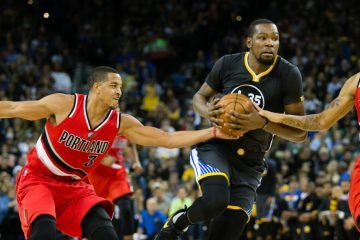 If the Warriors struggle on offense, they may be in for another grind-it-out type of game. 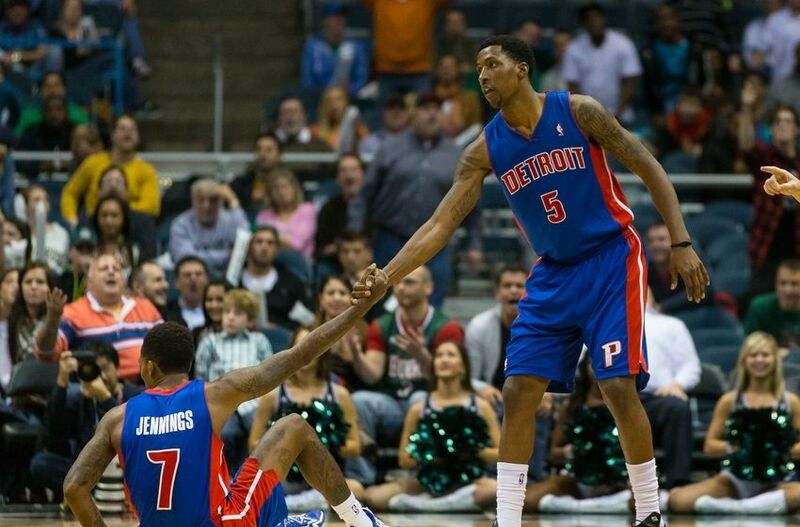 The Pistons have a decent roster and will look to compete.